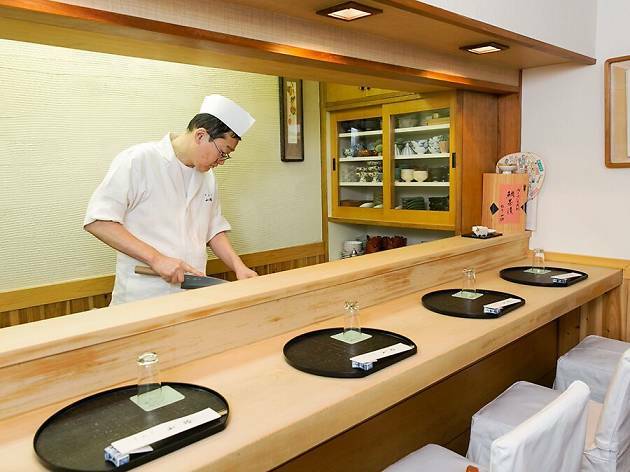 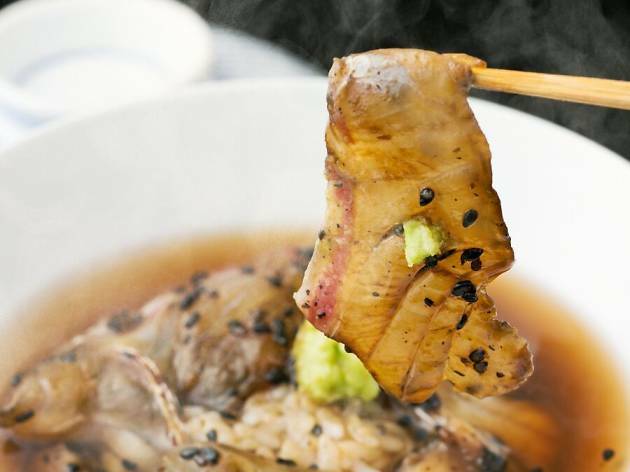 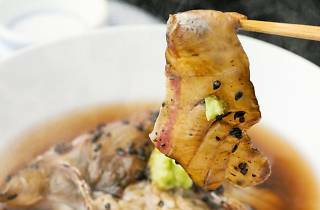 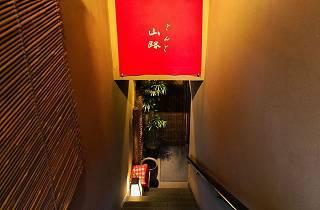 A back alley Ginza classic, Yamaji has been attracting a tightly knit group of regulars for well over 25 years now, but has recently become slightly more accessible to first-timers as well. 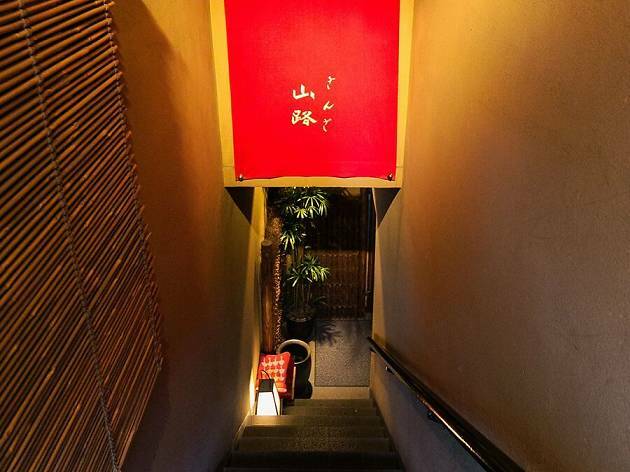 It's a small place, with less than ten counter seats and a couple of private rooms with tatami seating, so make sure to book well in advance. 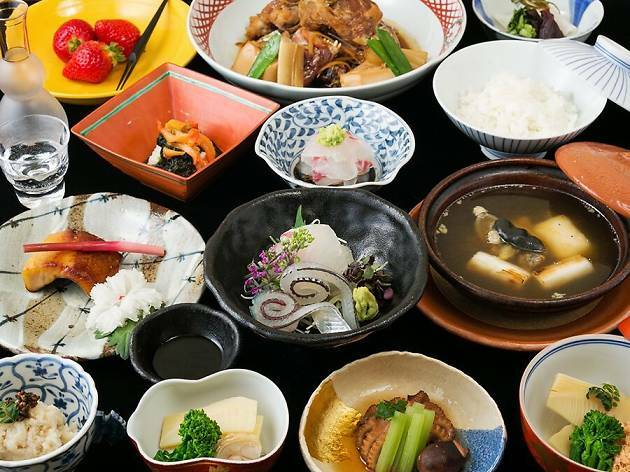 You can look forward to expertly crafted, traditional kappo-style cuisine made with top-grade ingredients, including seafood from Setouchi and the Mitsuhama port in Ehime. 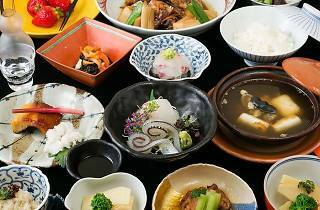 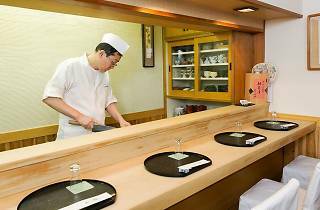 Don't miss out on the seabream ochazuke (tea poured over fish and rice), Yamaji's signature dish.